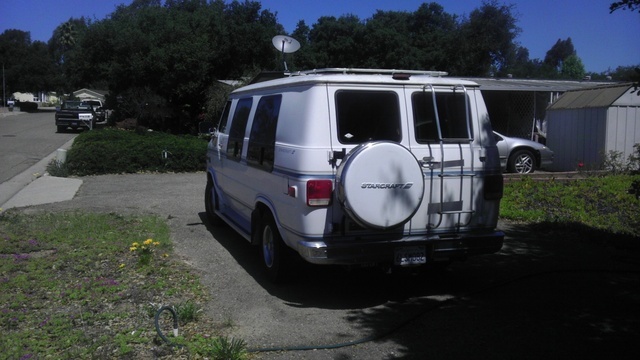 Have you driven a 1990 GMC Vandura? 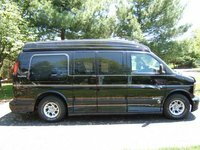 Displaying all 5 1990 GMC Vandura reviews. One Of The Best I Have Ever Owned — it does what ever needs to be done with out any problems what so ever and handles any thing that is hooked to it with out no problems.it has more power then it needs but i hook it it will drag it with no questions. 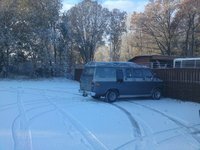 I Still Love Driving It — i love how much space my van has for carrying buddies and band equipment but its pretty slow (cuz its huge) and the gas mileage isnt great. it is very fun to drive because it makes you feel powerful driving it. Back Seats Ranked 1990 Chevrolet Chevy Van G30 RWD worse. Cargo Capacity Ranked 1990 Chevrolet Chevy Van G30 RWD worse. "In every way , just better built , better handling too"